B.C. Passenger Transportation Board has given Greyhound Canada permission to stop serving northern British Columbia and Vancouver Island. The B.C. Passenger Transportation Board has given Greyhound Canada permission to stop serving northern British Columbia and Vancouver Island, as well as certain routes in southern B.C. and its final remaining routes in Yukon. The decision was posted on their website today. The application has drawn widespread criticism from community leaders in northern B.C. who say there are few options for people without cars to get from community to community in the region. In its application, Greyhound said declining ridership is causing it to lose about $35,000 a day in B.C., with total financial losses of roughly $70 million over the past six years. The routes targeted for elimination are operating with the biggest losses. Those include: Prince Rupert to Prince George, Prince George to Valemount, Prince George to Dawson Creek and Dawson Creek to Whitehorse via Fort Nelson. In their ruling, the Passenger Transportation Board says they "cannot compel a private business to sustain significant financial losses indefintely." The company says that by discontinuing its northern B.C. routes, it will be able to better serve customers in central and southern B.C. Though the loss of routes in northern B.C. have drawn the most attention, the company discontinuing service from Victoria to Vancouver and Victoria to Nanaimo, its only routes on Vancouver Island. The Passenger Transportation Board noted that alternative bus services are available for customers traveling on Vancouver Island. In the case of the northern B.C. runs, the Passenger Transportation Board cited low ridership as the reason they are allowing the company to cease operations. However, routes from Dawson Creek and Valemount to Edmonton will not be discontinued, nor will runs from Prince George south to Kamloops and on to Vancouver. 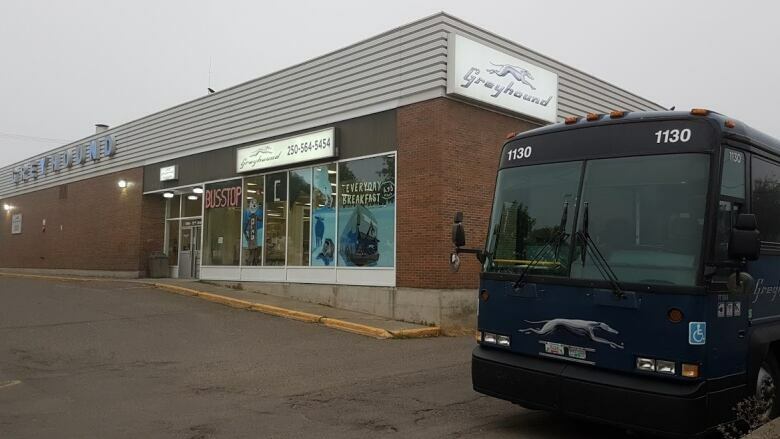 Greyhound Canada must continue to serve northern B.C. until May 31, 2018, in order to allow passengers "to travel safely over the harsh winter months." The Passenger Transportation Board says this will also give other companies interested in replacing Greyhound a chance to apply. In a statement, Greyhound Canada senior vice-president Stuart Kendrick said he regrets reducing service in the province, but said it is impossible for the company to turn a profit as is. In previous interviews with CBC, he said declining ridership in northern B.C. is due to ride-sharing services and new B.C. Transit routes that are subsidized competition. In December, the company proposed a "Connecting Communities Fund" for northern and rural B.C. in which municipal and Indigenous communities would receive money from the provincial or federal governments to create their own inter-city bus routes using an open bidding process. "It's clear that this is what the communities need," Kendrick said. B.C. Transportation Minister Claire Trevena called the ruling from the Board "unfortunate," noting it is an independent tribunal free of government influence. She said her next step would be working with northern B.C. communities to ensure they have access to safe transportation. When asked about providing a government subsidy, she said "all alternatives" are being considered. "It's early days," she said. "We'll be sitting down with communities in the north on how best to ensure their needs are met." Smithers Mayor Taylor Bachrach said it is important for people to realize that the new Highway 16 bus service, which offers short runs between communities, is not a replacement to what Greyhound offered. 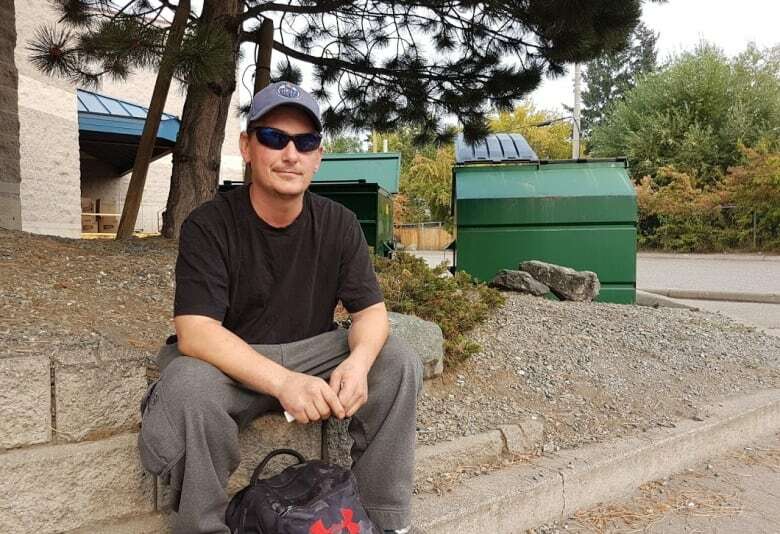 "If you live in Prince Rupert or Terrace and Smithers and you want to get to Prince George, and you don't have your own vehicle, Greyhound is pretty much your only option," he said. "That service, especially for folks on low-income, is really vital." Unlike northwestern B.C., the Highway 97 corridor from Prince George north to Whitehorse has absolutely no passenger bus service aside from Greyhound. 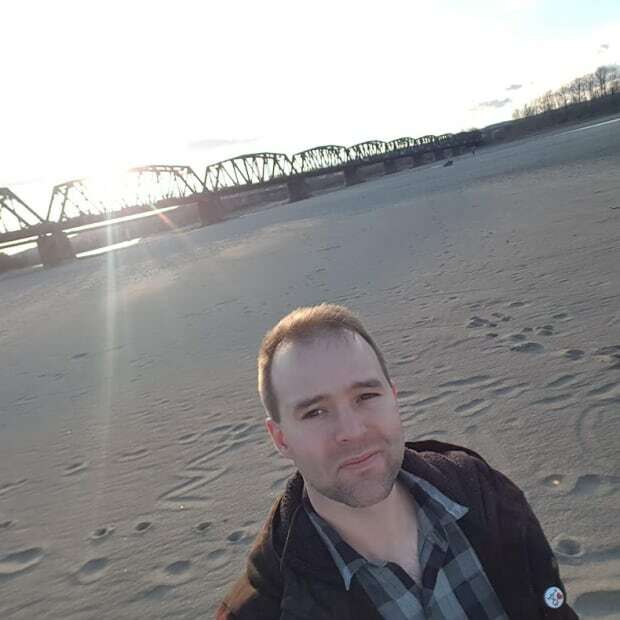 Dawson Creek Mayor Dale Bumstead said he is concerned about low-income people in northeastern B.C. being essentially cut off from the rest of the province. "They have no option," he said. "It's going to be tough."